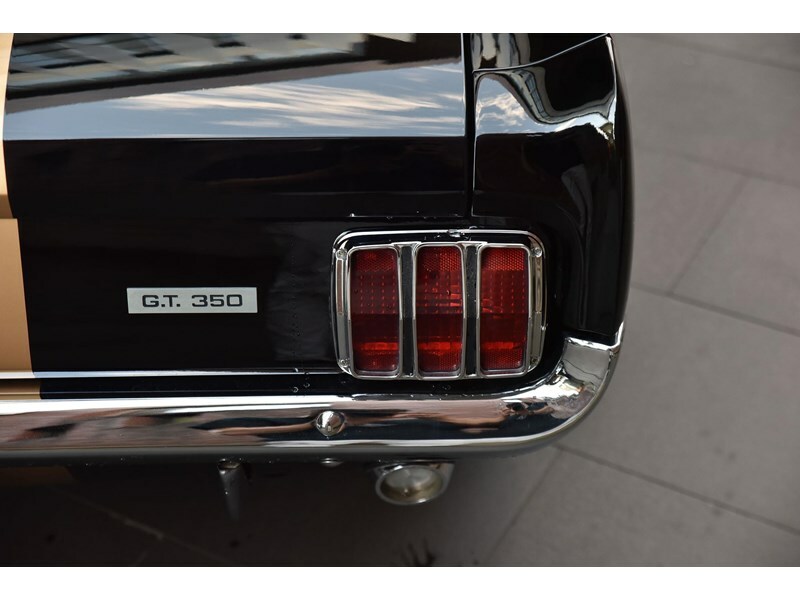 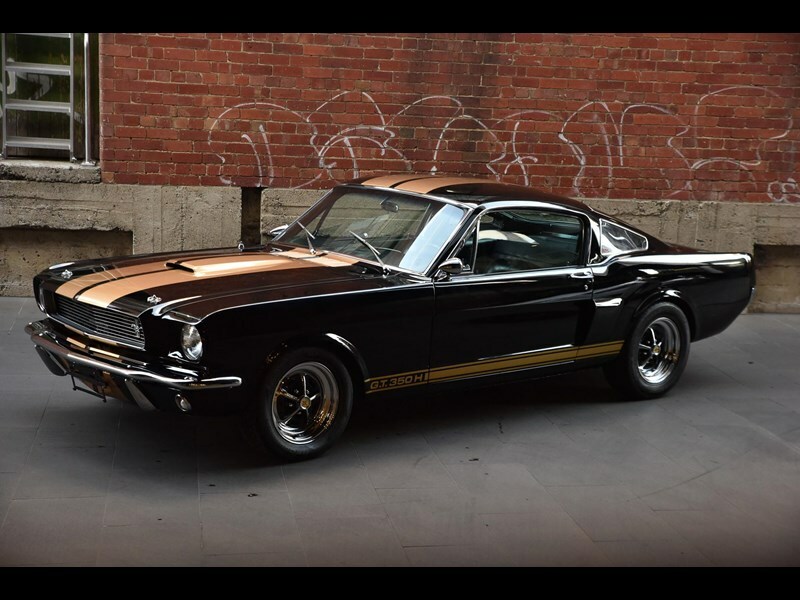 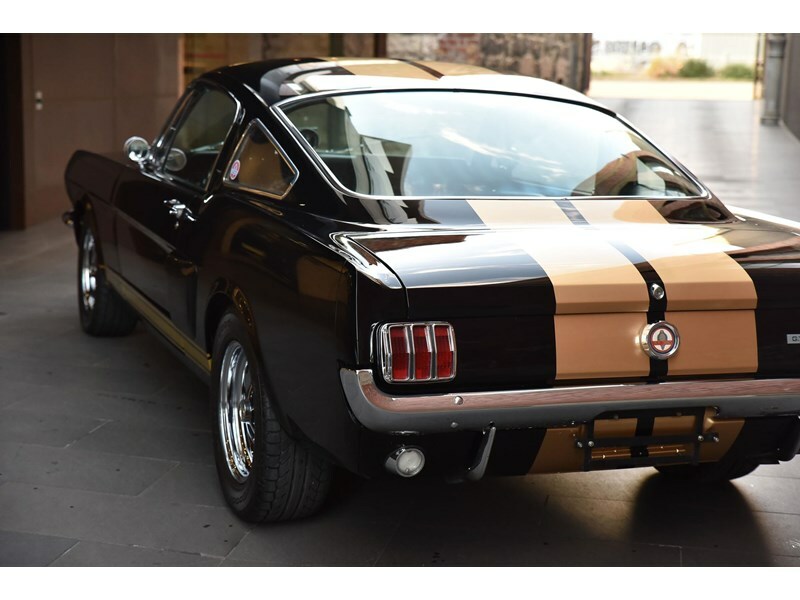 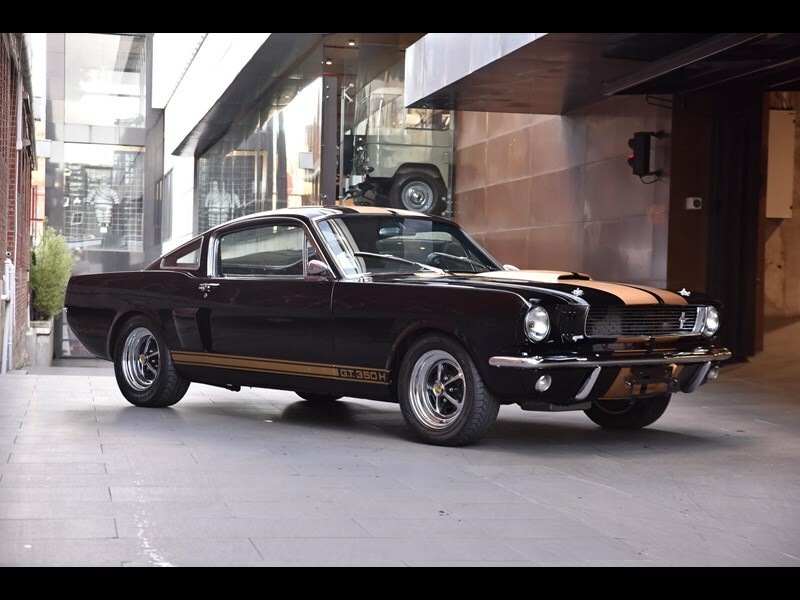 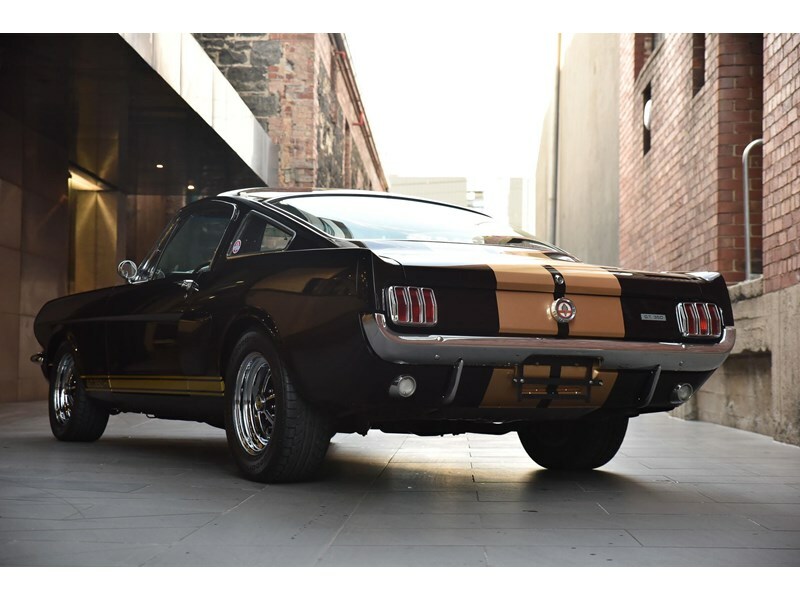 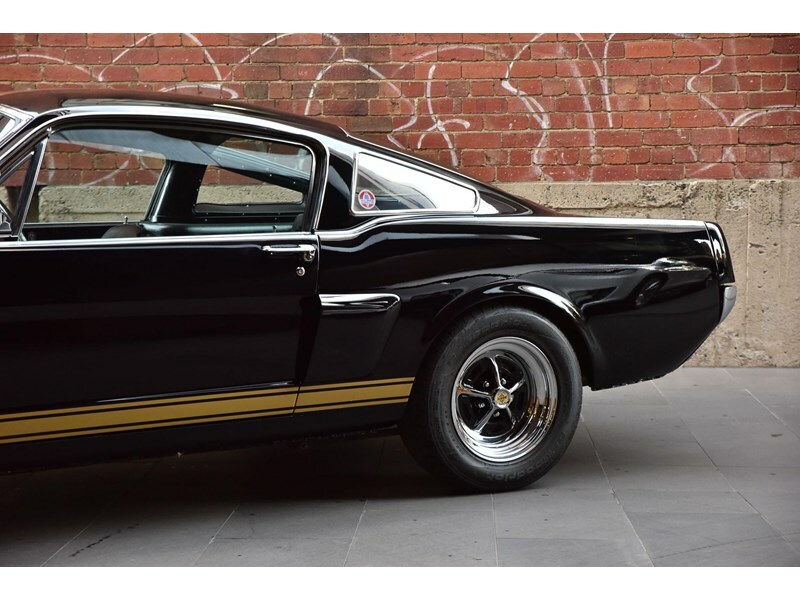 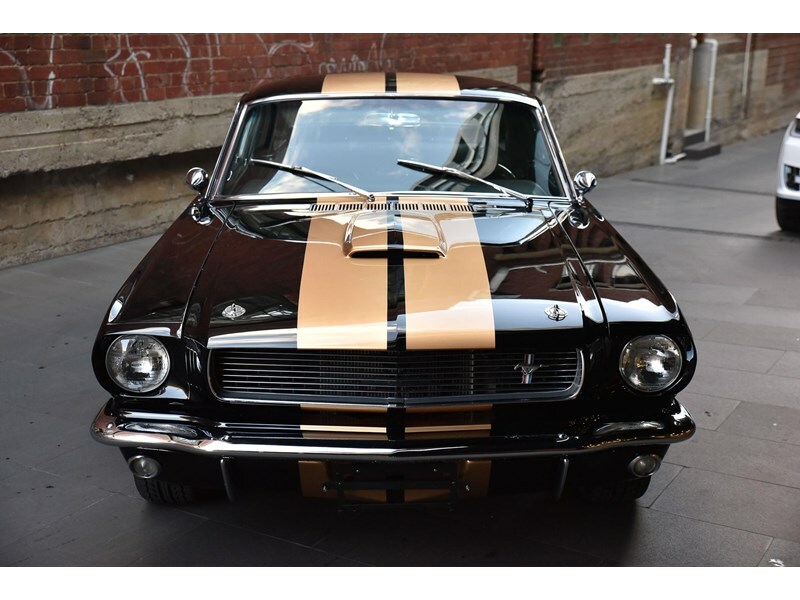 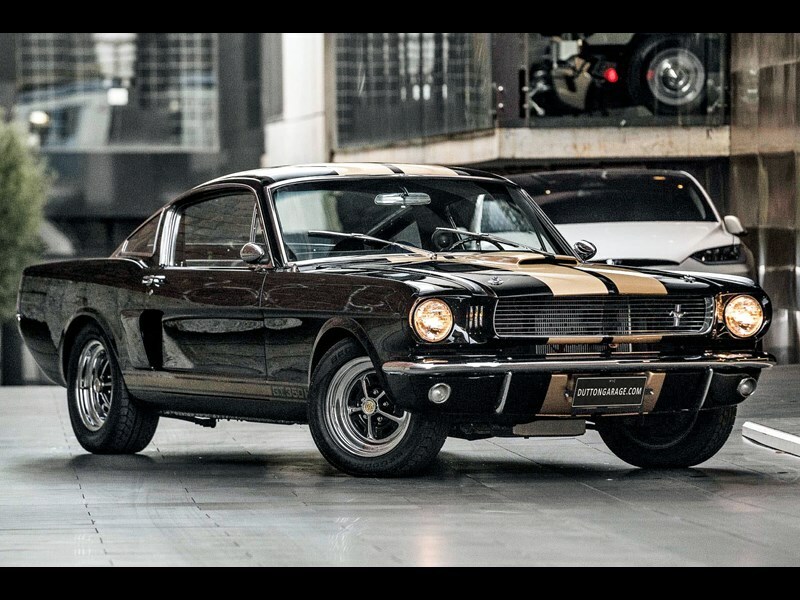 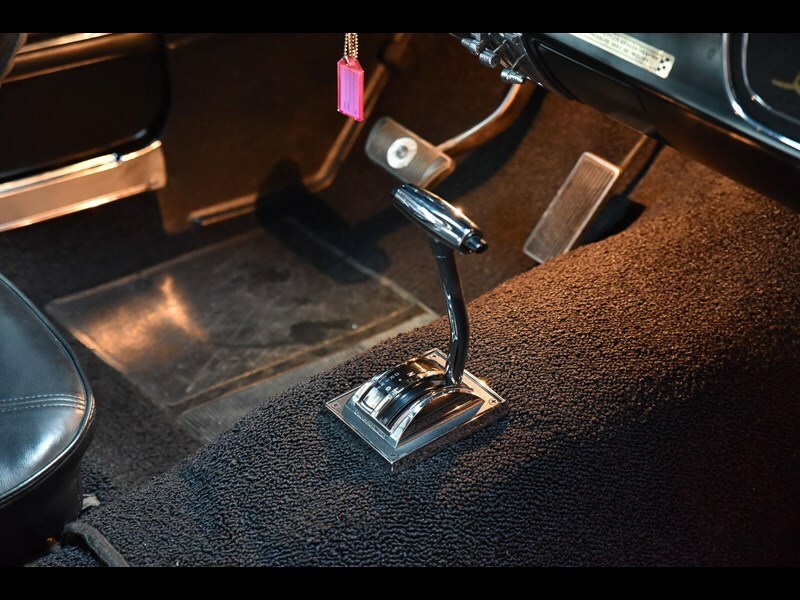 The deal with the Hertz Corporation to offer ~1,000 GT350s for rental that, after their rental-car lives were finished, were returned to Ford, refurbished, and sold to the public as GT350H models. 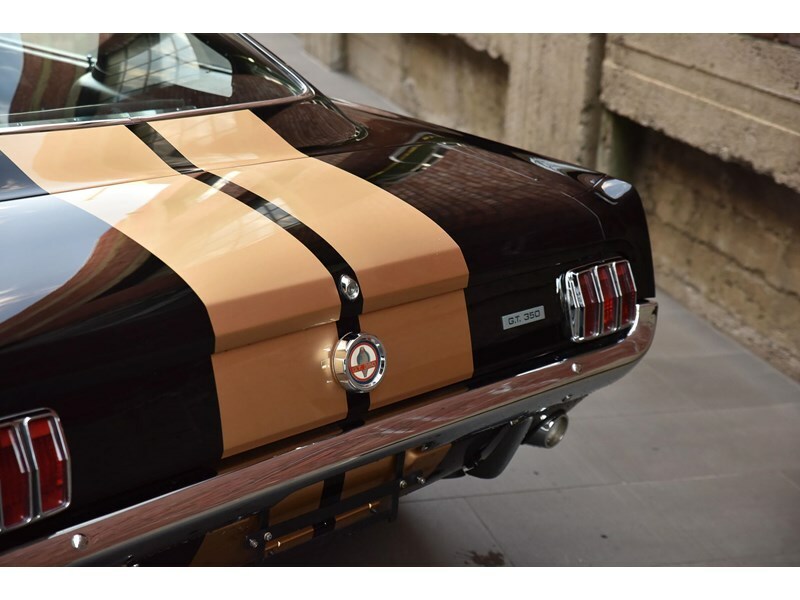 Most Hertz cars were black with gold LeMans stripes and rocker panel stripes, although a few were white with blue stripes. 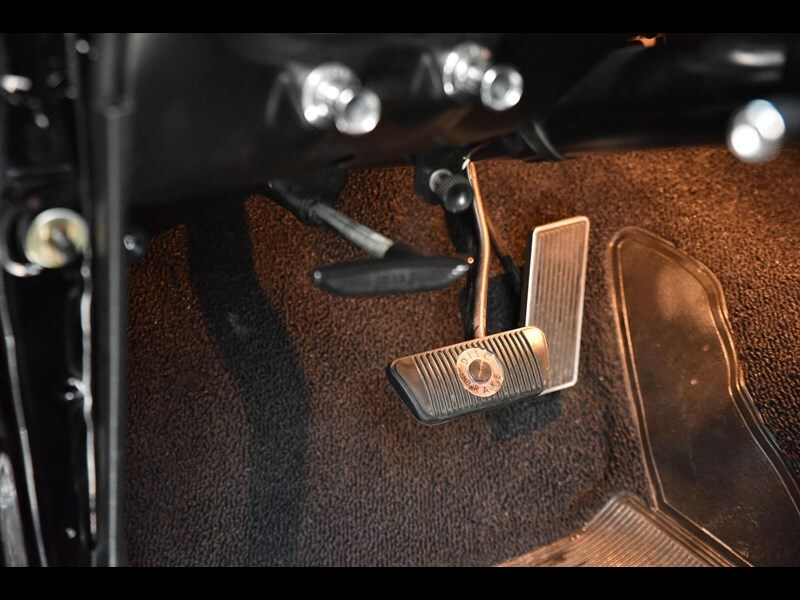 The first 85 Hertz cars were available with four-speed manual transmissions and Hertz advertised them as Rent-a-Racer cars.During rental, these cars were sometimes used as production class cars at SCCA events, and were rumored to have been returned to Hertz with evidence of roll bars being welded in. 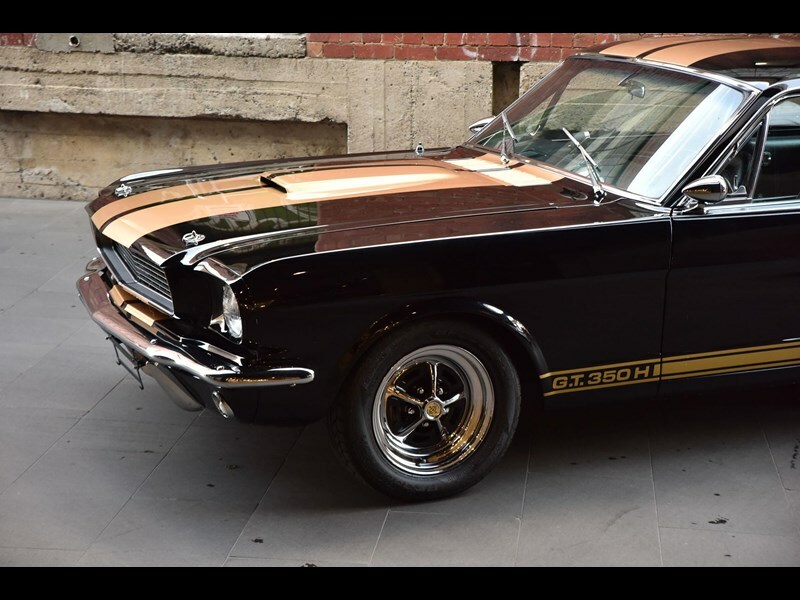 Ford pushed another 800 models on Hertz with black paint, gold stripes and black interior, as well as automatic transmissions. 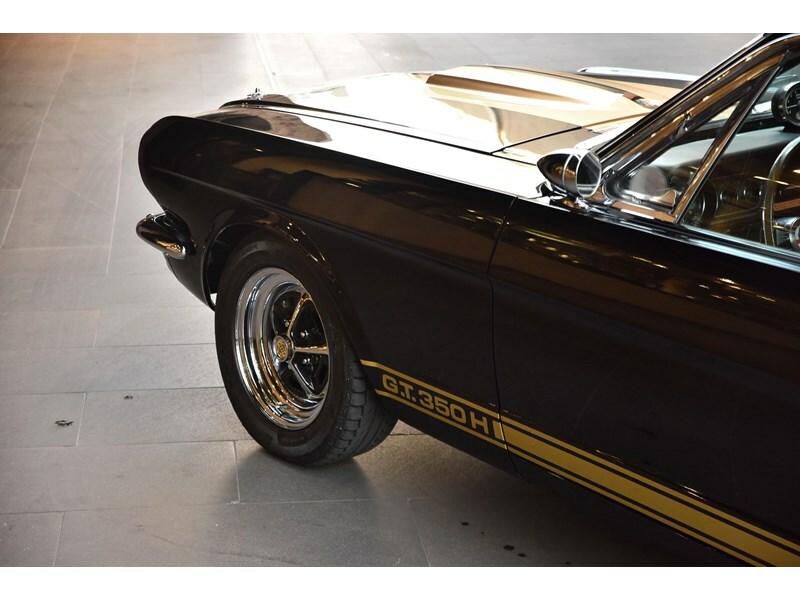 When the Hertz cars were returned to Ford to be prepared for sale to the public, the high-performance parts were often lost (presumably at the manufacturer) before final sale. 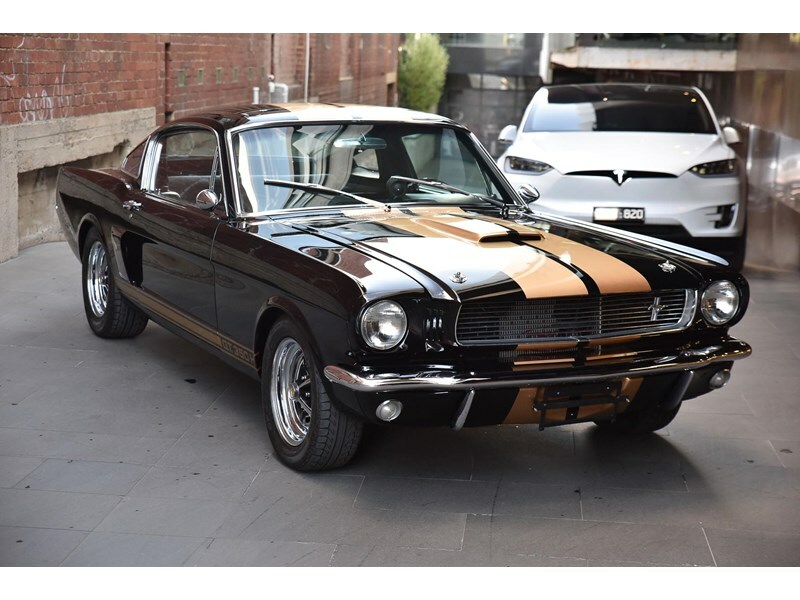 This excellent example was originally delivered new to California LA and then brought to Australia 20+ years ago and has been in the same collection for a while. 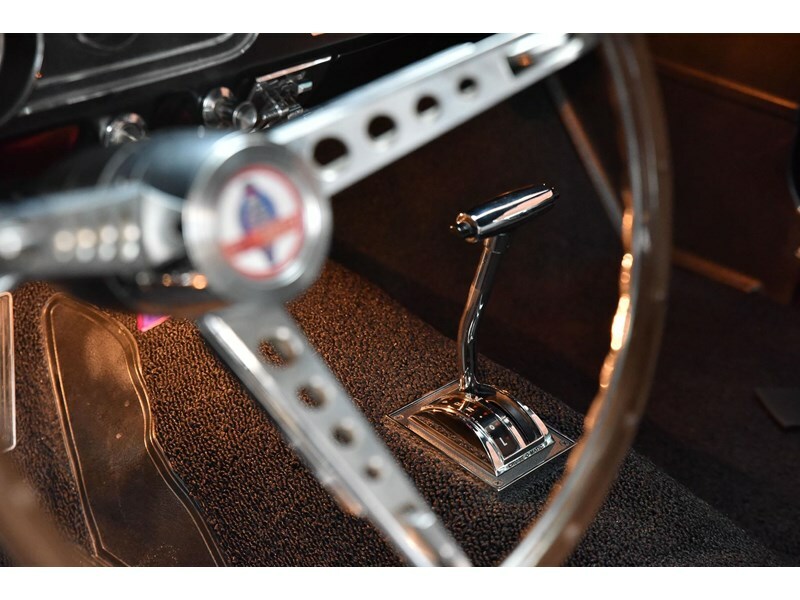 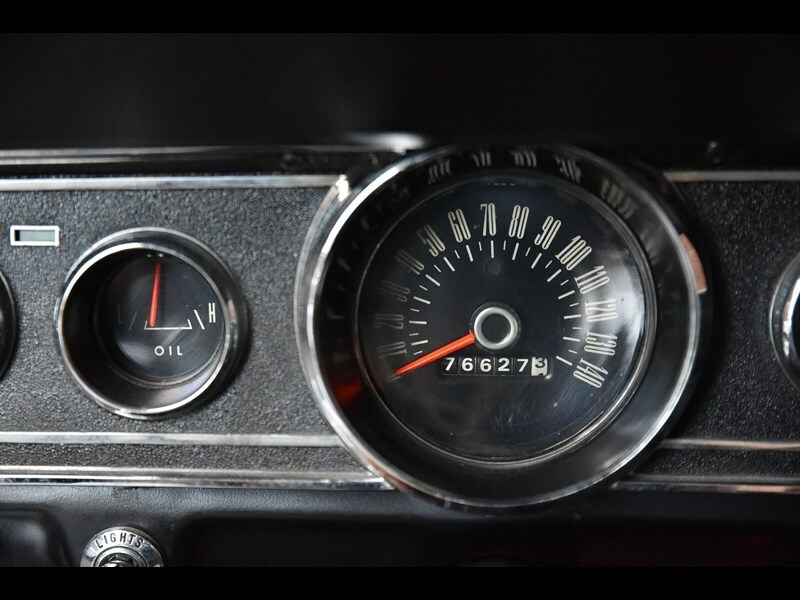 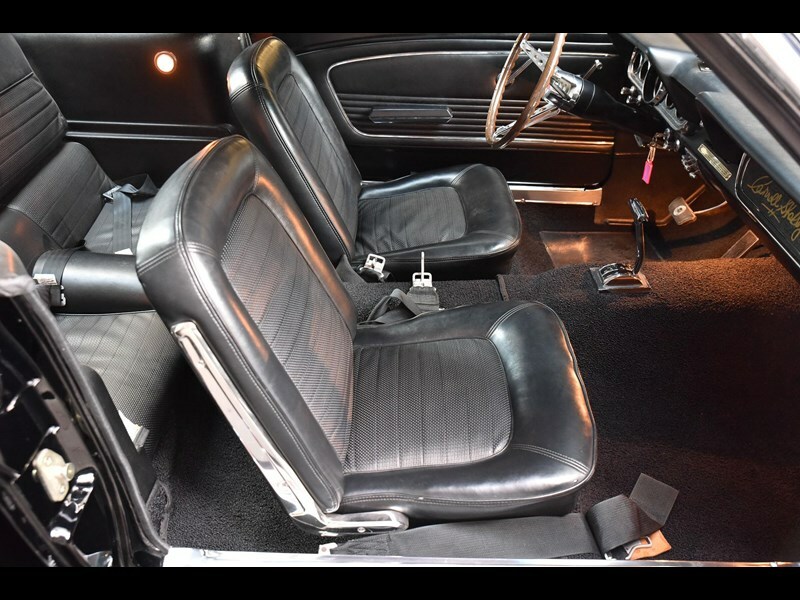 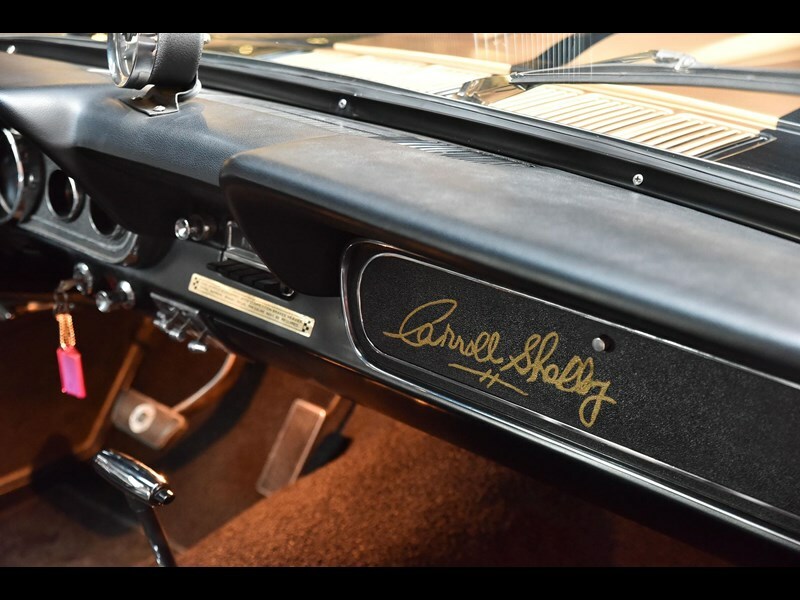 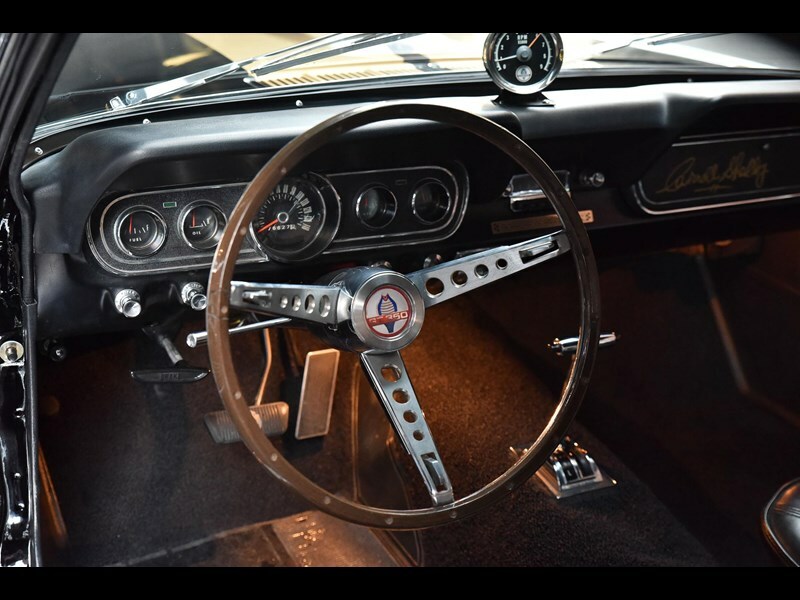 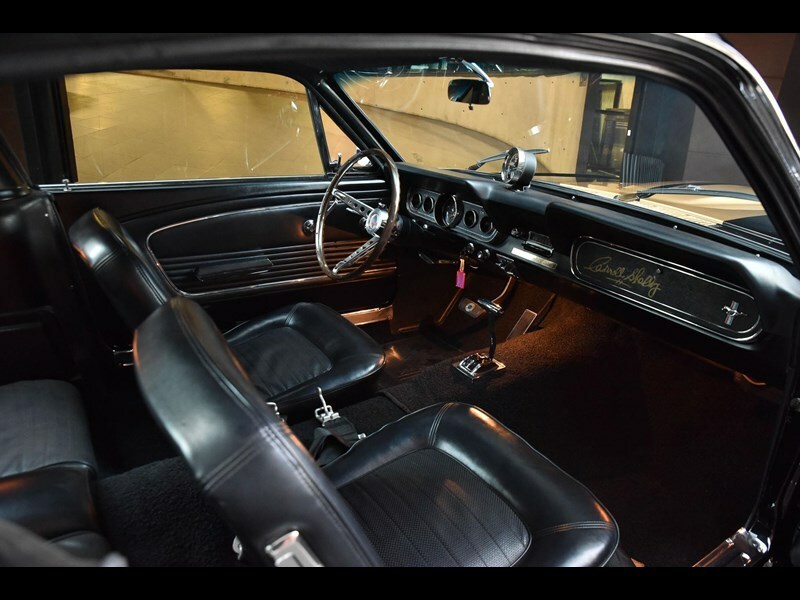 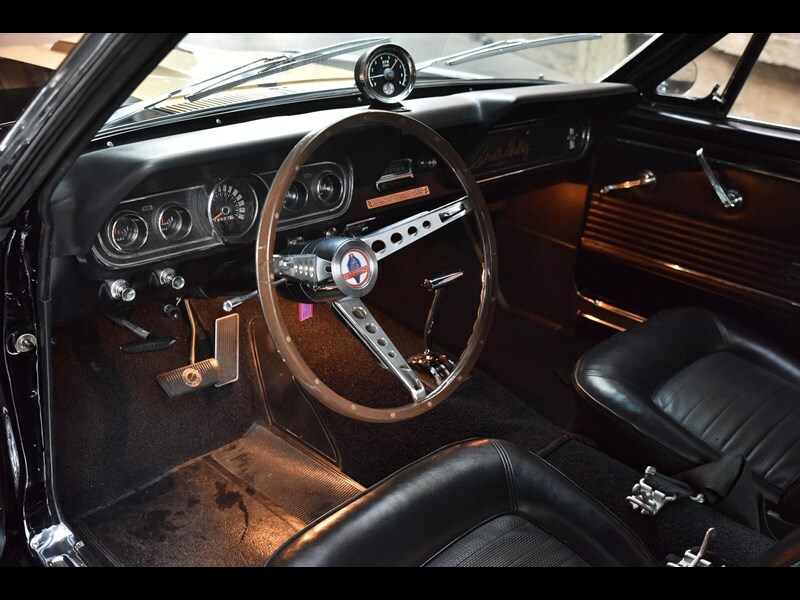 A matching numbers genuine article with 289 High Po CI with 4BBL carbie with Carroll Shelby signature on dash pad she is a fantastic example of a hard to find classic period correct. 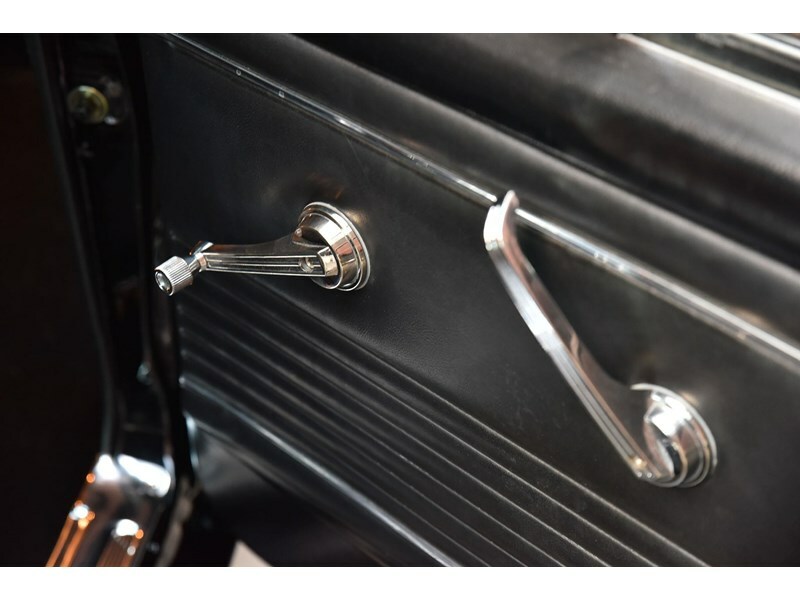 Please inquire with us or we welcome you to our lovely showroom here in Richmond to experience amazing showroom, food, atmosphere, staff and above all the best cars in the world.